Be part of the inflight digital revolution! As world leader in inflight passenger experience, PXCom offers multiple innovative solutions to meet the future of digital communication. 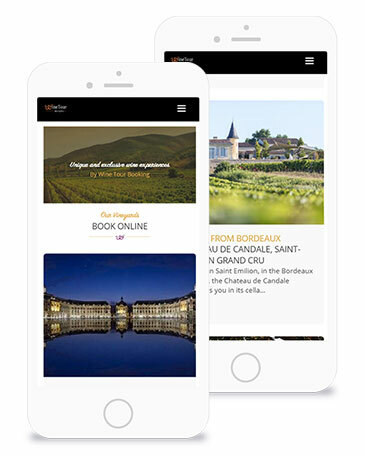 Launch your ad in the format of your choice on all digital sections on board (music, movies, press, games …) to target and attract the greatest number of passengers. There’s no ad-blocker on board! The display of your content is guaranteed. Get the results to meet your expectations by communicating at the right time, in the right place and efficiently. 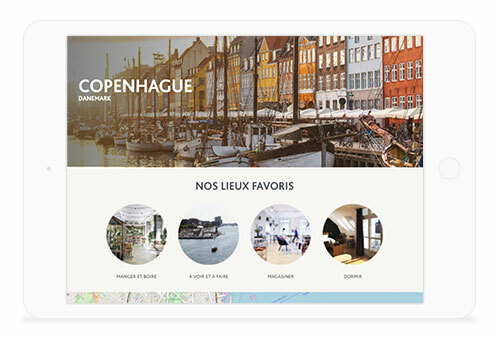 Become a major player of your city’s guide. As a premium PXCom partner, you have a presentation page with a “Call-To-Action” button highlighting your promotional offer at your disposal. Your content is editable at anytime, making it easy to communicate with your target throughout the year. With your exclusive interactive page including all the information about business and your current offers. 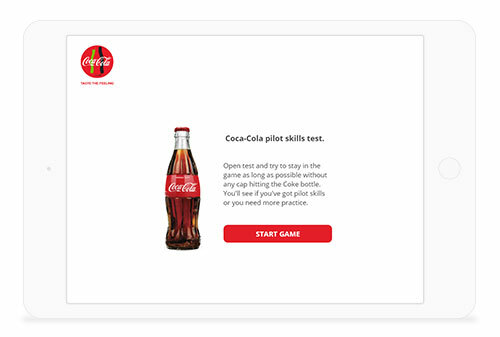 The “Call-To-Action” button allows you to send your digital coupon directly to the passenger’s mobile. 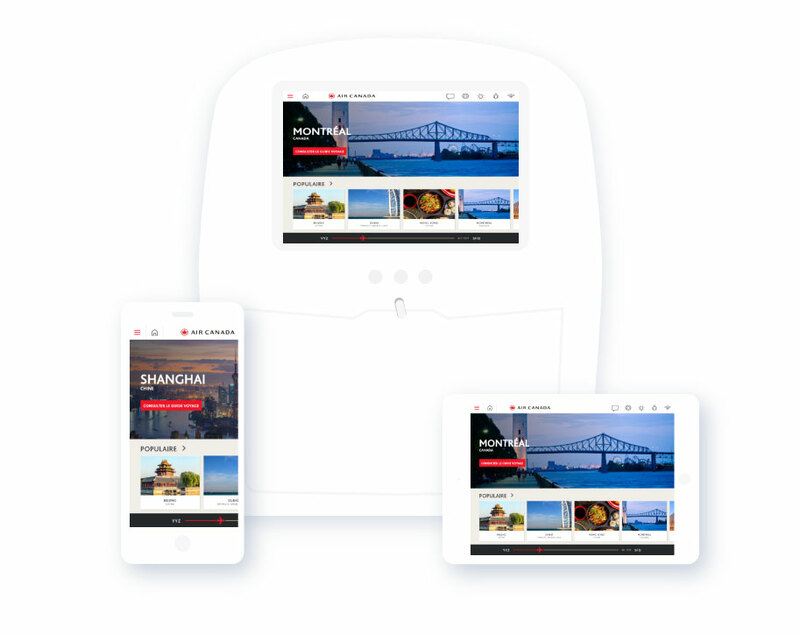 Offer the audience a strong brand experience through your showcase or e-commerce site which is automatically adapted to all the entertainment systems present in the aircraft. Your page is broadcasted and viewed by millions of passengers all around the world. On a flight of 2 hours on average, the passengers have time to read your exclusive and enriching content with attention. The brand experience onboard embeds your Brand Content, Inbound Marketing and Cross-channel strategy. Engage passengers and make as many qualified contacts as possible with your customized landing page. Generation of qualified leads and effective remarketing through high value-added interactive content. 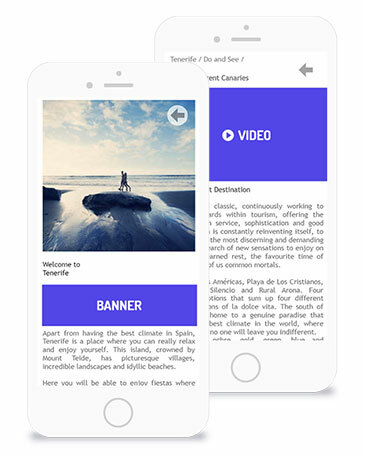 Sponsor a destination and offer your exclusive content to impact passengers. Your content viewed by all passengers reading through the digital tourist guide. A worldwide visibility: possibility to sponsor one or multiple destinations. Less intrusion for more commitment. 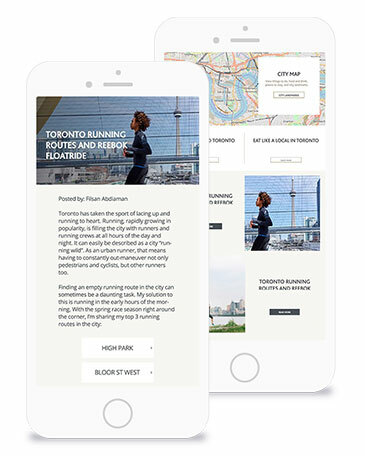 Your content is directly integrated in a most natural way in the guides and information pages.